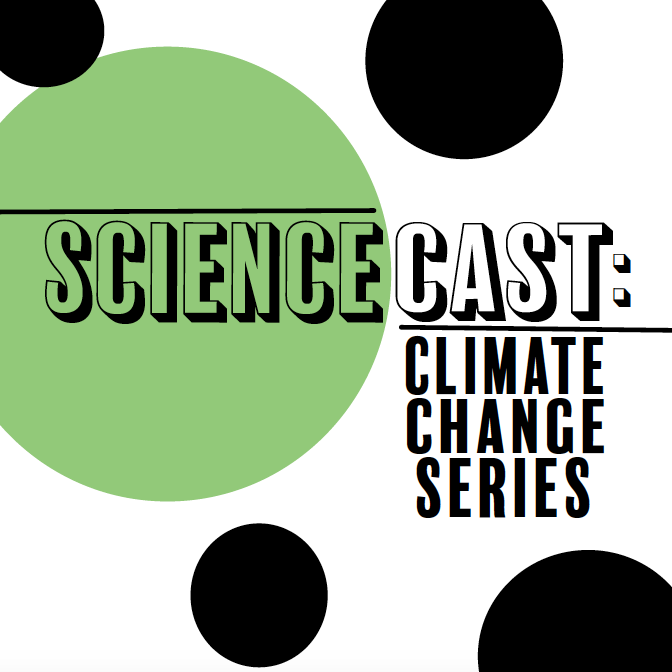 In the third episode of Sciencecast, we explore the relationship between climate change and health issues around the world. We talk with Dr. Jonathan Patz, director of the Global Health Institute at the University of Wisconsin-Madison. Dr. Patz also served as a lead author for the United Nations Intergovernmental Panel on Climate Change (or IPCC)—the organization that shared the 2007 Nobel Peace Prize with Al Gore. Produced by Katie Piel and Julie Spitzer.